What is your return policy? 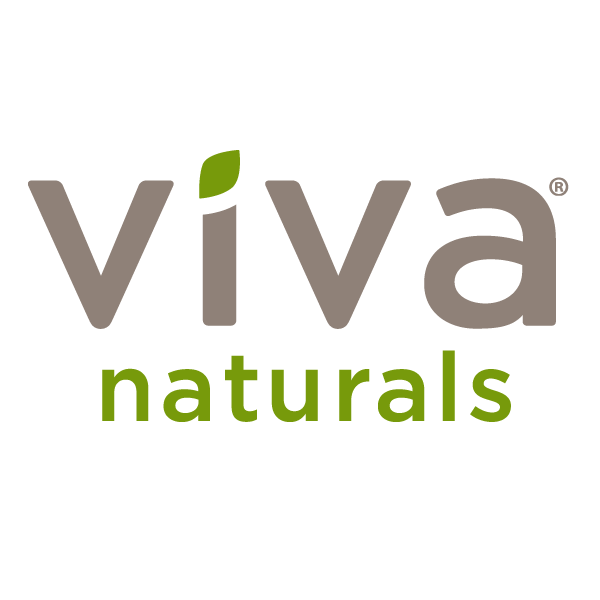 – Viva Naturals Inc.
Our Pay Nothing Guarantee™ covers your purchase for a period of 90 days. If you are not completely satisfied for any reason, please contact our Customer Care Team for a full refund. And don’t worry about return postage costs—the product is yours to keep! Click here for more information.